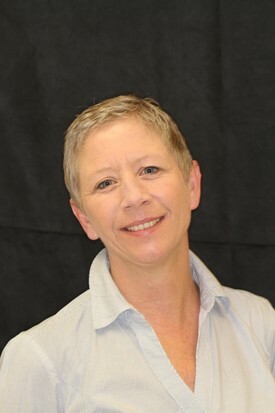 Julie is the Marketing Director at Cornerstone Periodontics and Dental Implants. 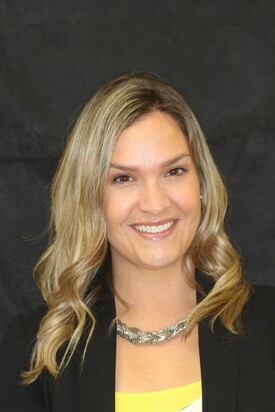 With a Bachelor in Marketing Communications from Buffalo State College, Julie is utilizing her 10+ years of sales and marketing to create brand awareness in their local community. 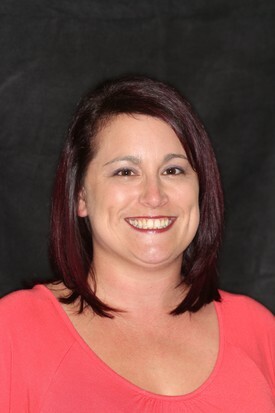 Through her extensive marketing, Julie uses her resources and creative talent to thank their current patients and provide a more welcoming environment. 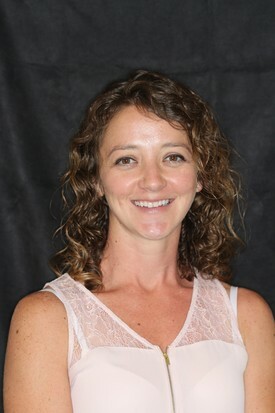 Julie facilitates communication with referring dentists and patients to get a better understanding of how Cornerstone Periodontics can meet their specific goals. In conjunction with their designer, Julie has redesigned the office logo, business cards, pamphlets & post cards and the newly designed office website that is now up and running. Stay tuned for some upcoming events this holiday season! In her spare time Julie enjoys traveling and spending time with her family! By Providing comprehensive dental treatment to my patients, I can help to maintain long term stability of their periodontal tissues. My goal is to deliver oral hygiene instructions and demonstration, assisting my patients in regaining and maintaining their oral health. In my free time, I enjoy spending time with my amazing family. My two children keep me very busy and on my toes. I love to volunteer at their school and help out anyway I can. Reading and baking are some of my favorite ways to relax. I assist the Dr. and the Hygiene department. I do a lot behind the scenes to make sure the office runs smoothly. I've been a dental assistant for 16 years and in perio for the last 10 years. I have gotten to know our patients on a personal level, and have had the privilege to learn their likes and dislikes. I look forward to making them feel comfortable when they come in and most look for me when they come in. I come to work everyday to help our patients with these needs and to make them feel comfortable and I enjoy socializing with my co-workers! In my free time I like to scrapbook. I like country music, I love football season, participate in a fantasy football league. I love to babysit my grand-puppy Roxy. Most of all, I love spending time with my family; my husband Barry and my two sons Travis and Cody... My parents, my in-laws and all my brothers and sisters. My name is Jennifer and I am a Dental Hygienist. I graduated Dental Hygiene school in May 2005 and have been employed with Dr. Anderson since June 2015. I am licensed to give infiltration anesthesia which allows me to help the patient with sensitivity and/or discomfort during their appointment. I love coming to work to help my patients understand and become comfortable with ways on how to make their mouths healthier and that the mouth is a direct link to total body health. Developing friendships with my patients and co-workers is also very important to me. In my free time, I enjoy spending quality time with my family. I am a mother to three beautiful children, Connor and my twin daughter's Cora and Kylee. In my free time I enjoy working out and the BAC for women, reading and family vacations. It has been very gratifying to see how I've helped improve the oral health of patients over the past 36 years as a registered dental hygienist. My husband and I stay active with our four children and grandchild. I also enjoy cooking, traveling to see our kids, golf and community service in my free time. I graduated from the Dental Assistant Program at Erie Community College in 2013 and received my certificate. In March of 2015 I received my New York state Dental Assistant License. I enjoy working closely with patients to help them feel more comfortable in the dental office and to achieve and maintain the best oral health possible. In my free time I enjoy spending time with my husband and 3 daughters, camping, singing karaoke and watching the Buffalo Bills and Buffalo Sabres. 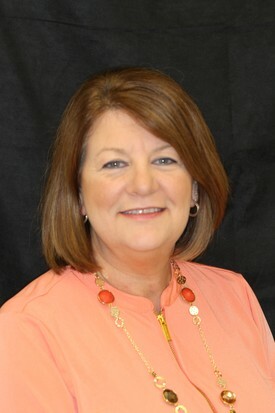 I have over 20 years of customer service experience, with 3 years of dental front office experience, and joined Dr. Andersons practice as an office coordinator in June of 2017. Allowing me to utilize my skills and offer new ideas, I enjoy being part of a great team. In my free time I enjoy spending time with my husband David, as well as family and friends. Currently my husband and I participate in multiple dog sports with our German Shepherds. We look forward to breeding them and titling them in obedience and IPO in the future. 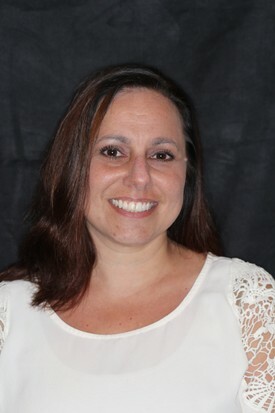 Annette Graziano is our Financial Coordinator at Cornerstone Periodontics and Dental Implants. 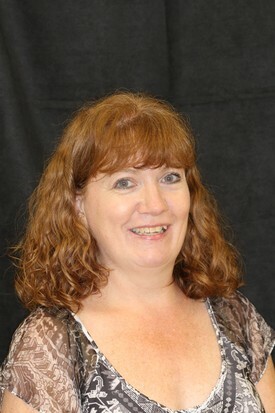 Annette efficiently runs the billing department, creates treatment payment plans, and overall ensures that essential paperwork for the organization is processed and streamlined for patients. Along with financial responsibilities Annette: schedules appointments, answers phone calls, and is the friendly face patients know and trust. In her free time she enjoys: quality time with her children, cooking for her family, and being outdoors. 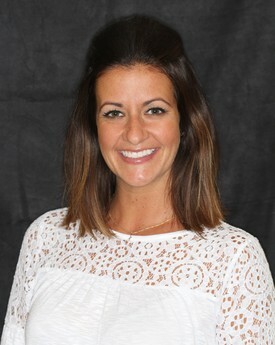 Amy Morphy is our Implant Coordinator at Cornerstone Periodontics and Dental Implants. 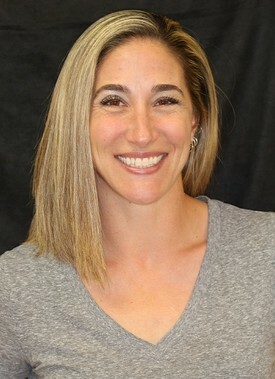 With a Bachelor’s Degree in Education and a Master’s Degree in Curriculum, Assessment, and Instruction, she truly believes in educating patients on their implant options. With Amy’s support patients are comfortable to make choices that best suit their lifestyle. By working collaboratively with referring dentists, she is able to create individualized treatment plans using advanced technology with the main goal being a healthy, beautiful smile. In her free time she enjoys time with her family, road cycling, being outdoors, crafts, and cooking.